Engineering and construction of 6.4 miles of double track to eliminate the single track bottleneck in this area. 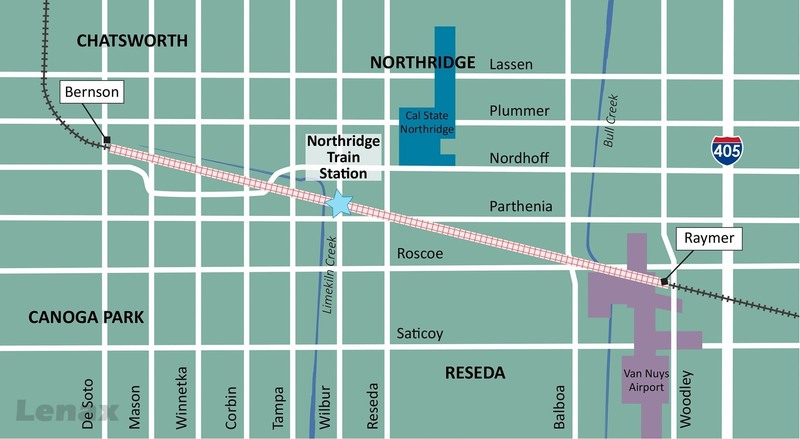 Aimed at improving travel times, operational reliability, and station safety, additional enhancements include construction of a second platform and pedestrian underpass at the Metrolink Northridge Station, nine grade crossings and the replacement of two railroad bridge structures. 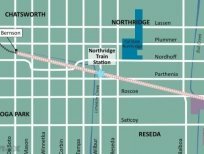 Slated to be completed in 2018, this corridor will feature full double track from Chatsworth to Van Nuys and will complete a continuous double track corridor along the LOSSAN Corridor through Los Angeles County. This second mainline track will improve the flow of Metrolink, Amtrak, and UPRR trains.